Popular commodities pundit Dennis Gartman revealed a “sizeable” position in a ‘blockchain company’ whose shares recently plummeted following an expose that revealed multiple red flags. 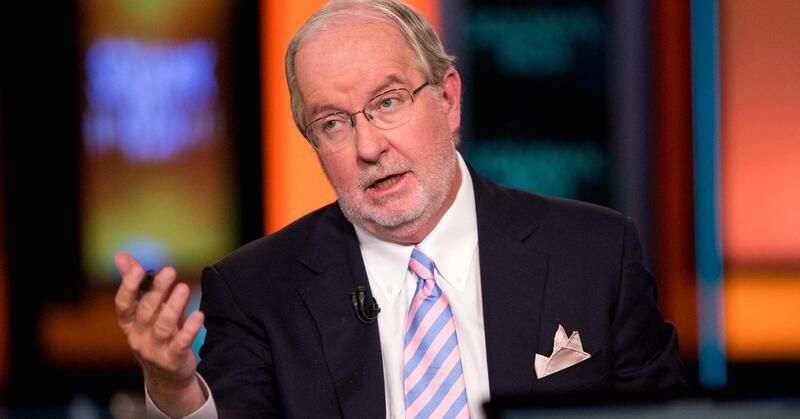 Gartman, however, took the safe path that most traditional traders and bankers take, stating that he’s a “believer in the technology behind Bitcoin,” often referred to as Blockchain. He wasn’t lying. 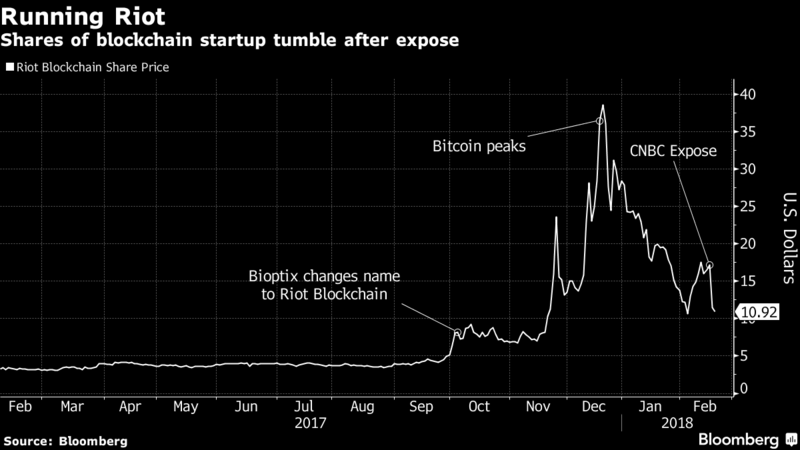 Shortly after, Gartman invested an undisclosed sum from his retirement account into a volatile stock called Riot Blockchain Inc., a biotech company that rebranded to a blockchain-startup, whose shares soared after the announcement. However, the commodities king probably did not anticipate what happened next. The stock shed over 30% of its value on February 16th after CNBC broadcast an investigative report, which raised some serious red flags about the company’s business model. Gartman defended his position, putting much of the blame on the expose. We were long of a sizeable position in a blockchain focused company that was the victim of a CNBC expose, which sent the shares down more than 20 percent and which sent us ‘down’ for the year to date, having been up about 6 percent previously. Indeed, the 67-year old investor should probably revisit his study materials — assuming he actually read them beforehand — on the latest trend for struggling companies rebranding to “blockchain companies” to boost stock price. Following the company’s sudden rebrand from Bioptix Inc. to Riot Blockchain, an October report from SeekingAlpha revealed several red flags that the investment guru should have probably noted. The fact that the company’s official corporate address was a mail drop adjacent to a Blimpie’s in a Colorado strip mall is just one of several red flags that many “nonsense” Bitcoiners would have known to avoid. Meanwhile, Bitcoin price has recovered considerably since its $6,000 spot price low in recent weeks, currently trading at $10,500. Should traditional finance pundits be tarred and feathered? Let us know in the comments below! 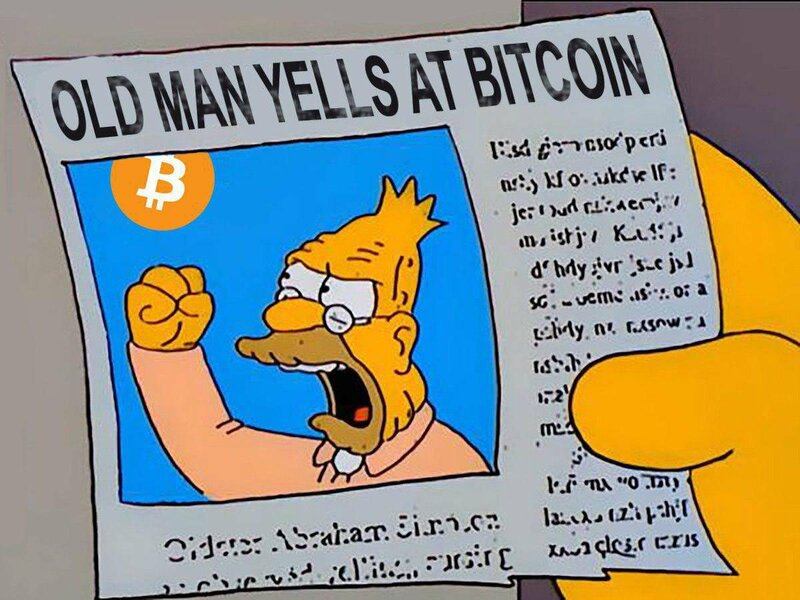 Images courtesy of CNBC, Shutterstock, and cryptograffiti. Tags: Bioptix Inc., dennis gartman, Riot Blockchain Inc.